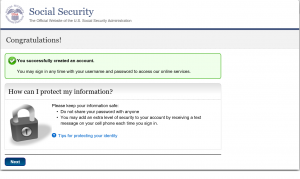 What is the Easiest Way To Get My Social Security Information? • The Sketchley Law Firm, P.A. 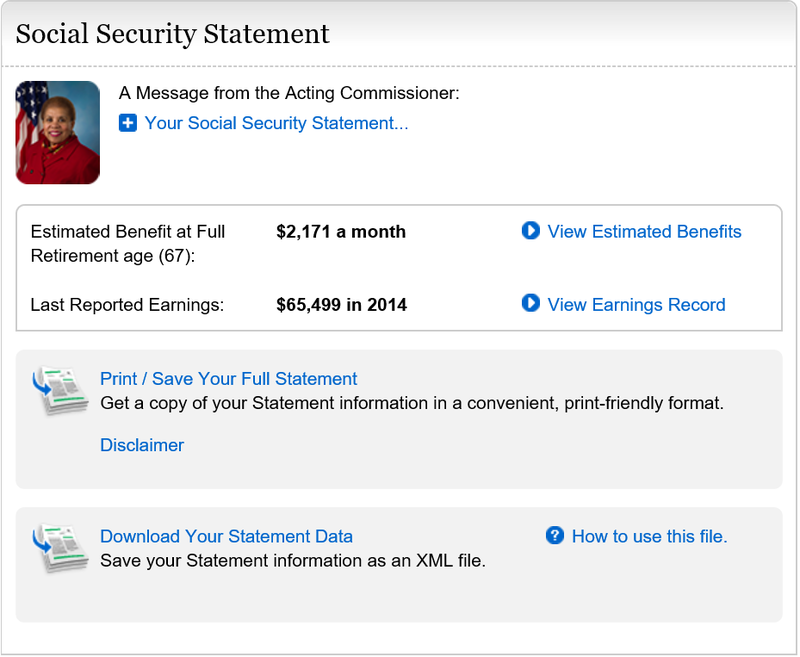 What is the Easiest Way To Get My Social Security Information? There are a number of benefits administered by the Social Security Administration (SSA): Retirement Benefits, Disability Benefits, Supplemental Security Income (SSI), and Survivors Benefits. Often when individuals receiving Social Security or their caregivers need information such as proof of benefits, they end up on lengthy calls waiting for help on the SSA telephone hotline or waiting for hours at the local Social Security office to get a simple, printed letter verifying benefits received. However, there is an EASIER WAY! 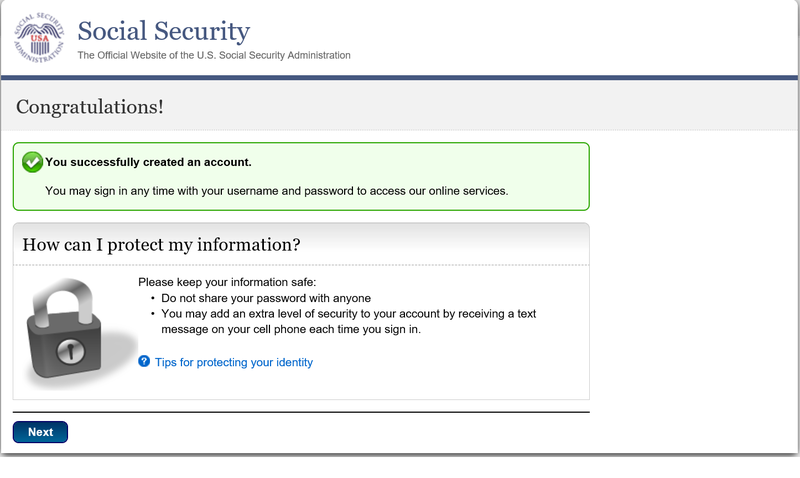 The Social Security Administration has created My Social Security Account. 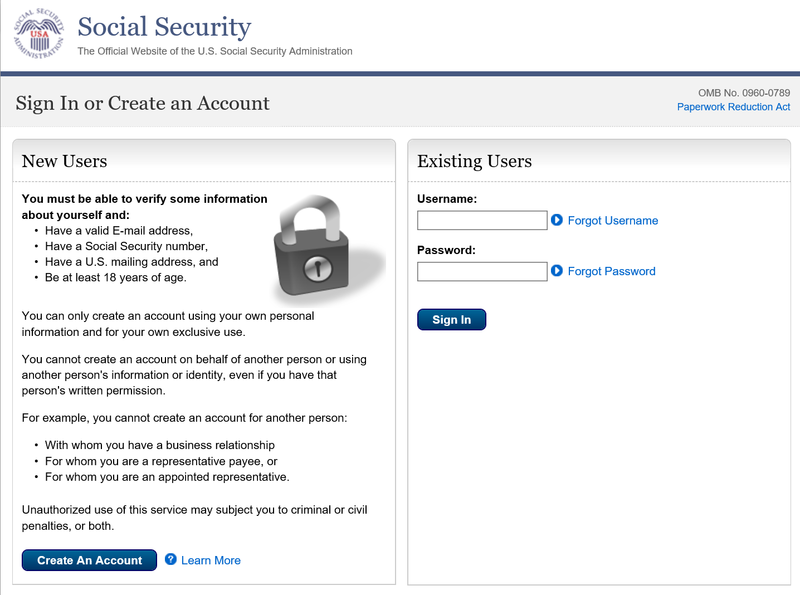 With the My Social Security Account, you can do any of the following: 1) Get a letter with proof of your benefits, if you are receiving benefits; 2) Keep track of your earnings and verify them each year; 3) Get estimates of future benefits if you are still working; and, 4) Manage your benefits including changing your address, starting or changing a direct deposit, getting a replacement Medicare card, and getting replacement tax documents. It is easy to set up an account. All you need to open an account are the following: 1) a valid email address; 2) a Social Security Number (SSN); 3) a U.S. Mailing address; and 4) be at least 18 years of age. 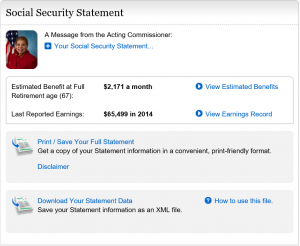 The Social Security recipient will also have to answer several security related questions to set up the account. 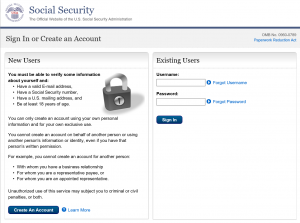 Only the Social Security benefit recipient can set up their account. Representative Payee or other representative is prohibited from setting up the account for a recipient. However, a friend or caregiver can assist the recipient in getting access to a computer. Once the account is set up, you will have immediate access to information about your current or future benefits, earnings, and tax information. Proof of benefit letters that are often needed for government benefit applications or proof of income are instantly available with no waiting in the local SSA office or on the telephone.